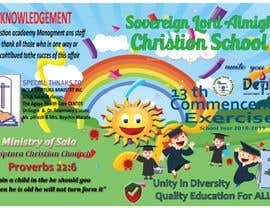 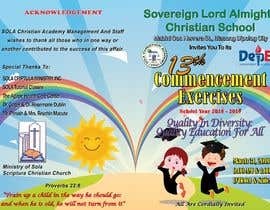 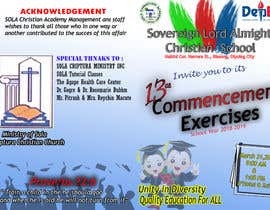 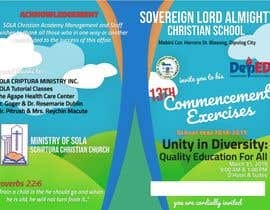 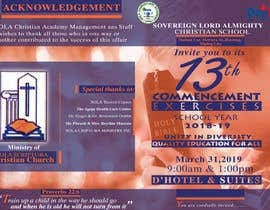 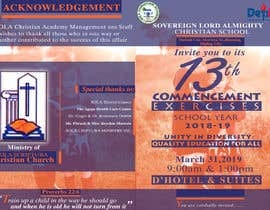 Design a cover page of a commencement exercises program, see the example, possible like this but create your own idea and layout design with color [login to view URL] the ministry of Sola scriptura Christian church Logo clearly. 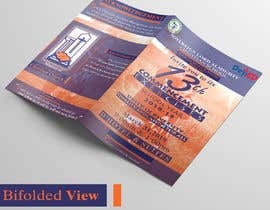 Just copy all the details and wordings of the frontpage layout or cover page layout. We will select winner tomorrow. 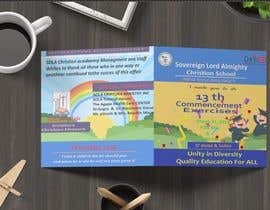 tora bangladesi chodna gulo copy chara ar kichu korte paris na? 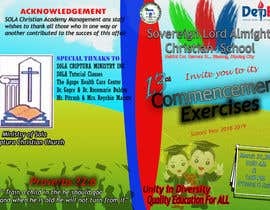 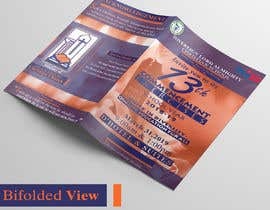 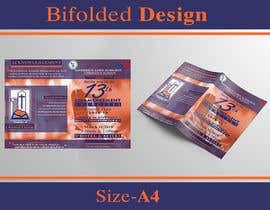 coming soon i will submite your Design a cover page of a commencement exercises program. can you please attach the all the logo files ?